Tales from the Borderlands is an episodic interactive comedy graphic adventure sci-fi video game based on the Borderlands series, released in November 2014 for Android, iOS, Microsoft Windows, OS X, PlayStation 3, PlayStation 4, Xbox 360, and Xbox One. 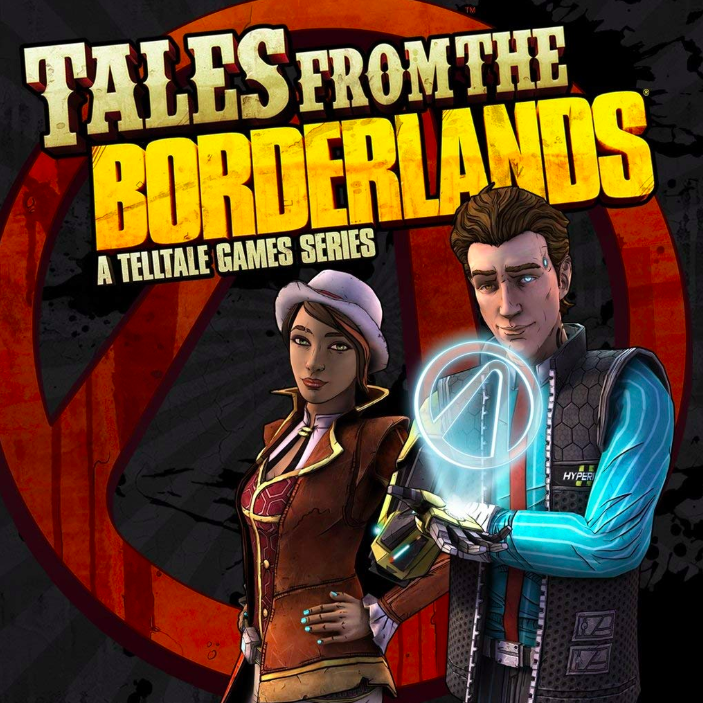 The game was developed by Telltale Games under license from Gearbox Software, the developer of the Borderlands series, and 2K Games, its publisher. The game follows the episodic format that Telltale used for its titles The Walking Dead and The Wolf Among Us, where player choices and actions have significant effects on later story elements.